In an ideal world Carers would get some pampering, we so deserve it! Bless her she rembered to check Looby was available to keep an eye on Coo too! The Spa was fantastic and so relaxing and we were booked in for a whole day! Firstly we used the hot-tub and the sauna and steam room and after that? We had a hot stones massage and a facial and a pedicure - BLISS! We were so spoilt and as I was sitting in the steam room all de-stressed and relaxed I couldn't help thinking how many Carers would benefit from such a day. It's a shame the Carers Allowance doesn't stretch to such luxuries isn't it! I'm so pleased she bought such a thoughtful gift! 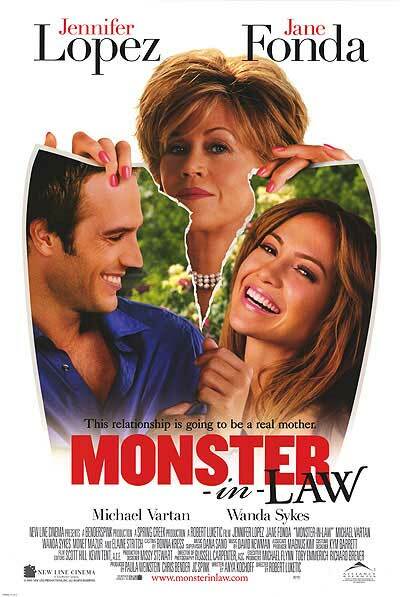 Mum-in-laws are not always the monster-in-law they are made out to be are they! I want one of those pampering days!! Well, ok, you can skip the facial and the pedicure....but the rest - I could do that! I'm soooooo jealous! oh that sounds wonderful! and whole day would be so nice, a real chance to unwind, what a thoughtful mother in law to give you that. thanks for your kind comments on my blog recently :) I appreciated it muchly!